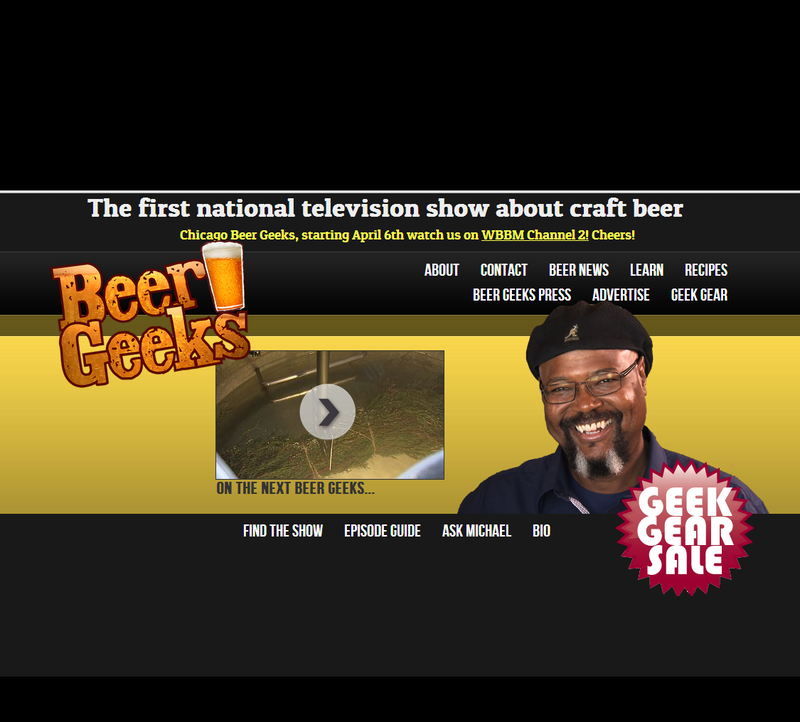 Home/News/Local craft-brew reality show “Beer Geeks” hits syndication. I know what you’re thinking: We have a local craft beer reality show? And the answer to that would be: of course we do! A little over two years ago, Matt Sandell of Shakopee and Stillwater’s Ed Bremer launched a beer-based reality show titled “Beer Geeks” on KSTC, Channel 45. The two hatched an idea for a show that would offer a behind-the-scenes look at breweries and brewers. After six episodes and positive feedback from the station, Bremer and Sandell wanted to take their show to the next level. They reached out to David Page, creator and former producer of the popular Food Network series “Diners, Drive-Ins and Dives,” who operates a Plymouth-based production studio. Page wasn’t an easy sell. Bremer said the Triple D founder had a failed bid with another brew-centric pilot three years prior. After several unfruitful phone calls, the beer buds got a face-to-face with Page in the spring of 2012 and persuaded him to take on the project. With a beefed-up budget, added production value and a new host — Michael Ferguson, director of brewery operations for brewpub chain BJ’s Restaurants — “Beer Geeks” 2.0 premiered on about 60 stations in various time slots across the country last week. Locally, the show now airs Saturday nights at 12:30 a.m. on WFTC, Channel 29.